Every Bollywood Party Song Lyrics: An Parody video made by All India Bakchod team with Irrfan Khan. 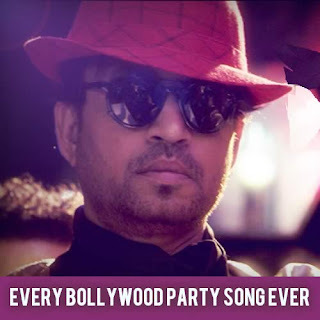 In which Irrfan performes on various tracks of Bollywood party songs. Obligatory rap portion hota hai har gaane mein, Achaa?